Angkor, Cambodia’s only World Heritage Site, is enduring one of the most crucial, turbulent periods in its twelve hundred year history. Given Cambodia’s need to restore its shattered social and physical infrastructures after decades of violent conflict, and with tourism to Angkor increasing by a staggering 10,000 per cent in just over a decade, the site has become an intense focal point of competing agendas. Angkor’s immense historical importance, along with its global prestige, has led to an unprecedented influx of aid, with over twenty countries together donating millions of dollars for conservation and research. For the Royal Government however, Angkor has become a ‘cash-cow’ of development. 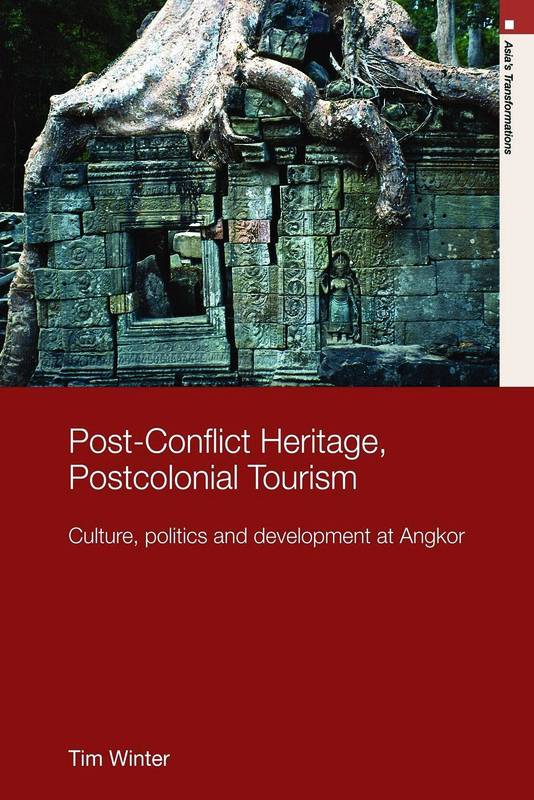 Post-conflict Heritage, Postcolonial Tourism critically examines this situation and locates Angkor within the broader contexts of post-conflict reconstruction, nation building, and socio-economic rehabilitation. Based on two years of fieldwork, the book explores culture, development, the politics of space, and the relationship between consumption, memory and identity to reveal the aspirations and tensions, anxieties and paradoxical agendas, which form around a heritage tourism landscape in a post-conflict, postcolonial society. With the situation in Cambodia examined as a stark example of a phenomenon common to many countries attempting to recover after periods of war or political turmoil, Post-conflict Heritage, Postcolonial Tourism will be of particular interest to students and scholars working in the fields of Asian studies, tourism, heritage, development, and cultural and postcolonial studies.